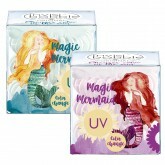 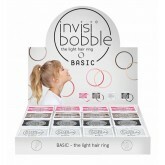 Includes Original size of the 4 collection colors, with 4 packs each (3 hair ties per pack). 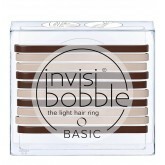 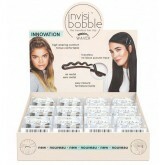 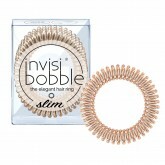 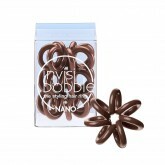 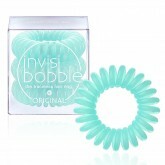 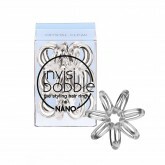 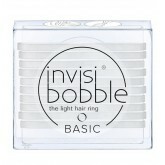 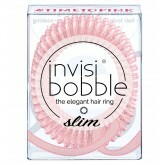 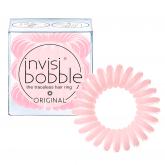 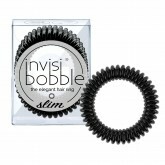 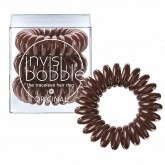 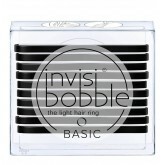 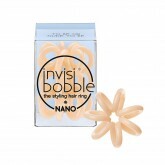 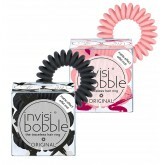 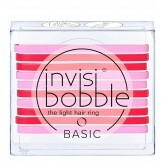 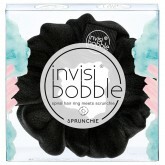 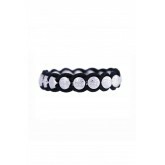 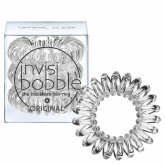 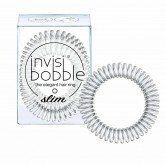 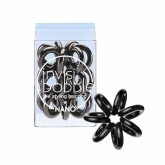 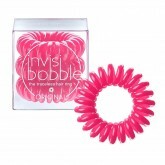 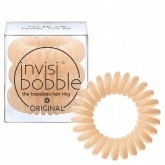 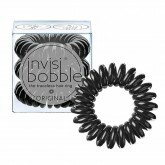 This new size of Invisibobble features a smaller ring size (smaller than the original but larger than the Nano), with strong grip, anti-allergic band, no more ouch or kinks! 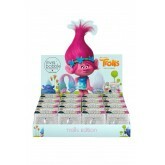 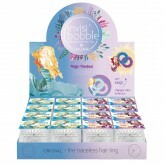 Display includes 16 packs (3 per pack). 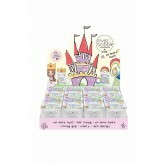 Colors are rainbow and clear. 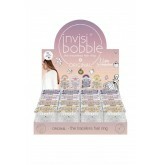 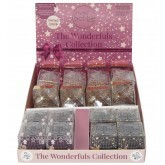 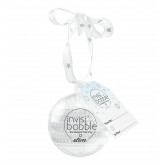 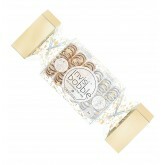 The Wonderfuls Display is the perfect way to display your invisibobbles. 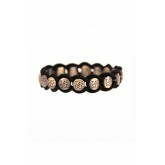 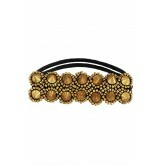 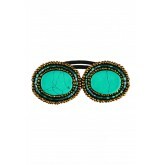 Tassel brings the bling with its newest line of bracelet pony holders. 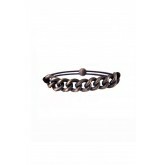 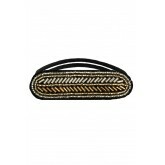 Our Chained+Charmed elastic bands marry fashion with function. 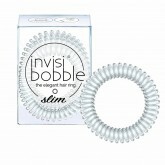 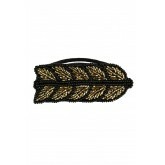 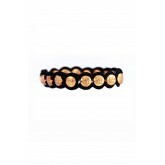 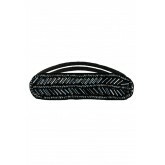 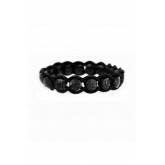 Each snag-free elastic band features a jewel-like chain, or signature Tassel bead.